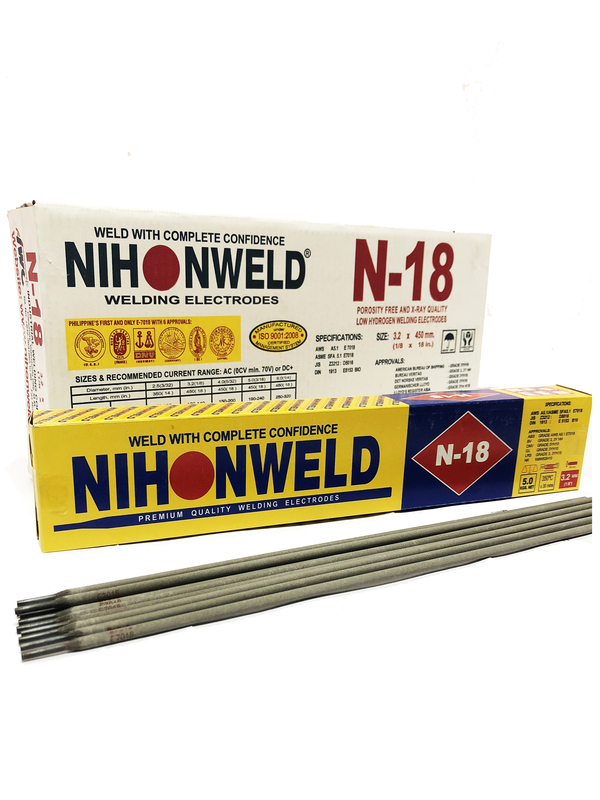 Vertical: Weld vertical-up with 5/32 inches and smaller sizes. Use a triangular weave for heavy single-pass welds. For multi-pass welds, first deposit a stringer bead using a slight weave. Deposit additional layers with a side-to-side weave, hesitating at the sides long enough to fuse out any small slag pockets and to minimize undercut. Overhead: Use 5/32 inches and smaller electrodes. Deposit stringer beads using a slight circular motion in the crater. Motions should be slow and deliberate. Move fast enough to avoid spilling weld metal, but do not be alarmed of some slags spills. Use currents in the lower portion of the range.